Vacation Rentals Provide Space and Convenience – Room, Flexibility and Privacy Are Yours! 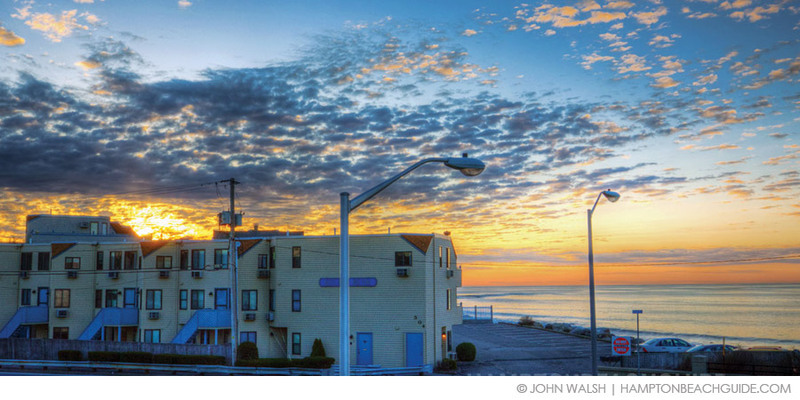 Along with traditional hotels and motels, Hampton Beach offers vacationers various types of rentals within the beach community, including cottages, homes and condominiums. In Hampton Beach within walking distance to the soft sands and cool waters, there are hundreds and hundreds of vacation homes available for weekly, monthly or seasonal rental. You’ll find everything from rather rustic and sparse accommodations to ultra-modern, fully equipped lodgings. Vacation rentals with kitchens, numerous bedrooms and private decks will give you all the conveniences of home while allowing you to fully enjoy the relaxing seaside atmosphere of the New Hampshire coastline. Party all night with your friends and family or indulge yourself in total rest as cool summer breezes fill your summer home. Along with offering additional living space, cottages, homes and condos give you more flexibility in terms of meal preparation, dining opportunities and entertainment options. Fill the fridge, fire up the grill and turn up the stereo in your home away from home. Again and again, you’ll come back year after year to this fantastic and beautiful vacation spot known as Hampton Beach.